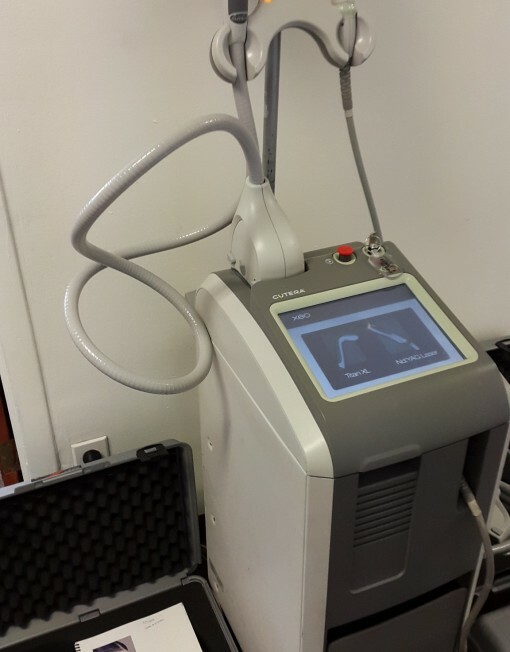 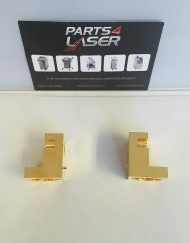 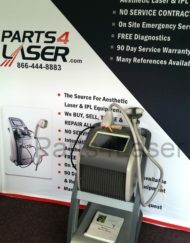 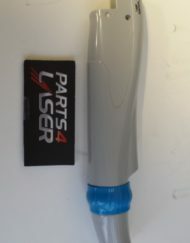 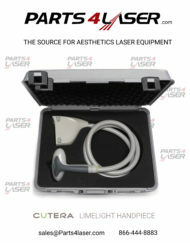 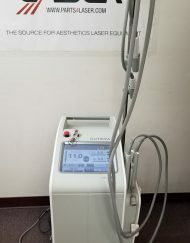 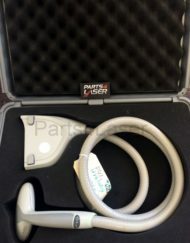 Cutera XEO Aesthetic Laser Machine for sale. 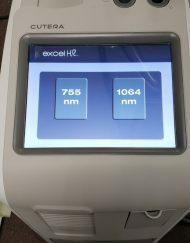 Cutera’s XEO platform offers maximum flexibility and upgradeability. 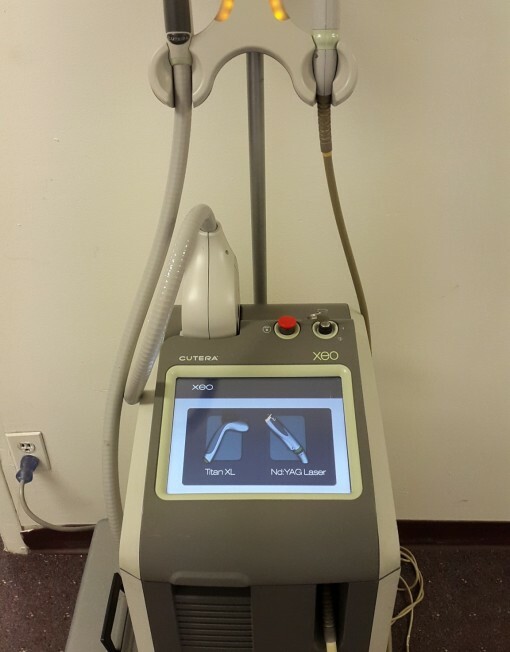 A variety of handpiece options allow you to provide your patients with a wide range of treatment solutions from laser hair removal, skin tightening, skin rejuvenation and vascular therapies.